One thing I've noticed is that as far as RPG "apps" go, iOS gets a lot more love than Android. 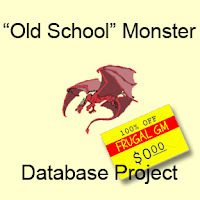 ....The "Old School" Monster Database Project is a monster database for your Android device. 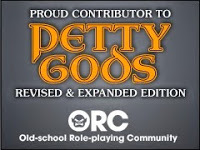 Using the database is easy and if you run one of the old school (or original) FRPGs then you can get a lot of mileage out of this app.